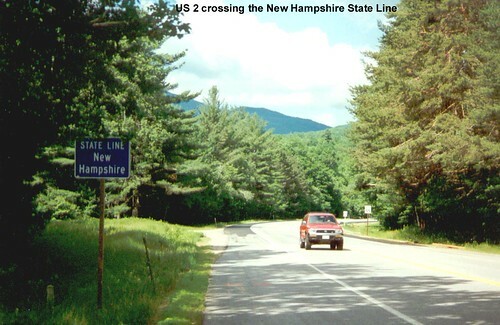 Leaving Maine for the short ride across New Hampshire to Vermont. 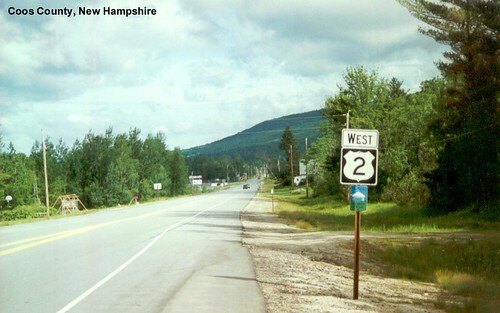 US 2 in Jefferson, New Hampshire. 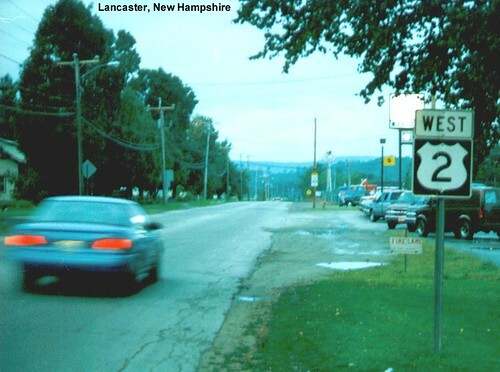 After crossing US 3 in Lancaster, US 2 continues west.